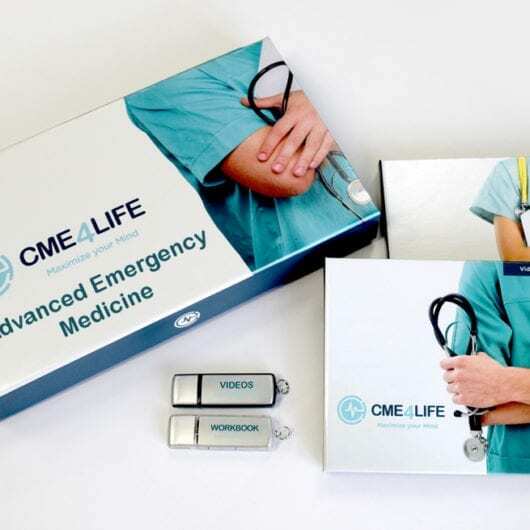 Who referred you to CME4LIFE? We would like to send them a thank you. Please provide their information by submitting the following form.